There will be a New Volunteer Orientation for Egan Warming Centers this Thursday. That’s February seventh, from six to eight p.m., at the Church of the Resurrection, 3925 Hilyard Street, Eugene. You too can experience the satisfaction that comes from turning your compassion into action. And don’t forget that we are saving lives. Now more than ever, we need independent media to give voices to those left unheard by corporate outlets. Check back often to hear the new local programming we’re regularly adding to our schedule! 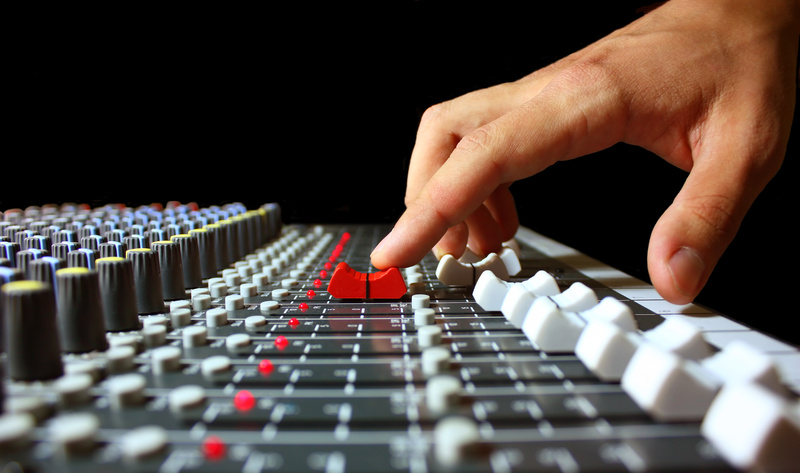 Join us by volunteering, sharing your music, or producing your own show to be heard on our stream and at 97.3FM! Our very active engineering, programming, and fundraising committees can always use more members, especially those with expertise but everyone is welcome. Volunteers, equipment, and funding all keep this project moving ahead. Everyone is invited! Please click here to volunteer. You can also email us or attend our monthly Welcoming Committee meeting and Potluck on the first Thursday of each month at 6pm, upstairs at Growers Market (454 Willamette St., Eugene). 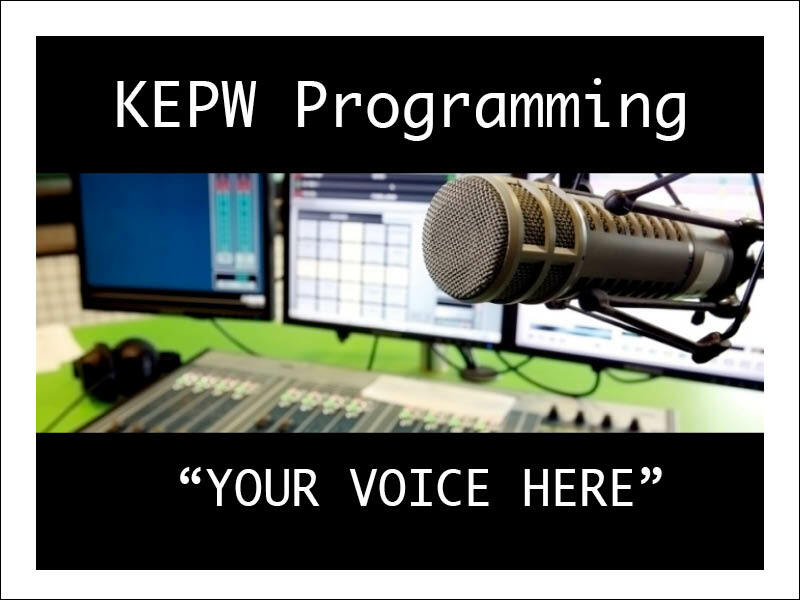 KEPW is a listener supported community radio station for voices left unheard. 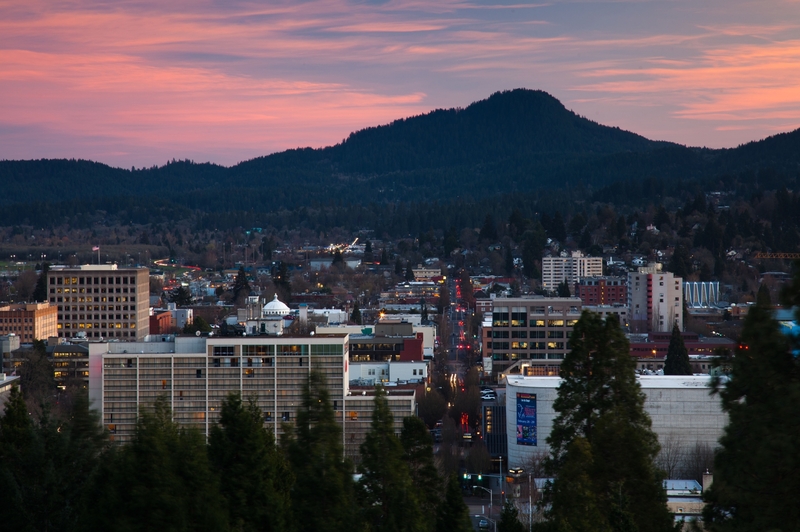 Click here to enjoy a slideshow of our community at work to provide Eugene, Springfield and the worldwide web with this vital independent source of media. We are pleased to offer gifts to people donating to KEPW 97.3FM. Click here for a list of rewards you qualify for when you make your tax deductible donation to Eugene PeaceWorks for KEPW Community Radio. Now KEPW 97.3FM has a strong clear broadcast signal and its music licensing fees paid, we are ready to bring our listeners even more great local programming. Please contribute a small amount monthly to help us pay our ongoing operating costs. 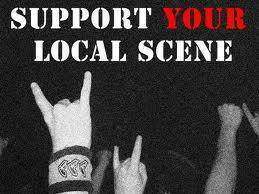 Thank you for being a part of keeping our local music and producers on the air! KEPW is streaming online at www.kepw.org and broadcasting in Eugene, Oregon at 97.3FM with locally produced programming that shines the light on swept-under-the-rug issues and brings diverse voices to the air. We are very proud to carry “Democracy Now” and to bring back David Barsamian’s popular “Alternative Radio,” which was dropped by KLCC after airing for 30 years! 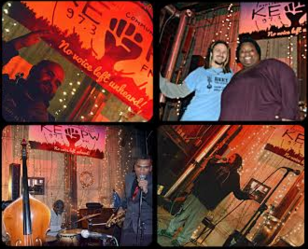 KEPW supports our vibrant arts community by showcasing local music talent and is rapidly increasing its news and entertainment programming with more and more producers going on the air from our studio at Growers Market, 454 Willamette St. Eugene, Oregon. KEPW is a listener supported community radio station in Eugene, Oregon. You can hear our programming online, and with your help, we can be moved to a location with a better broadcasting signal by the end of this summer. Please donate below and thank you for your support.